Go ahead and keep moving. We will never stop our pace to the right path. 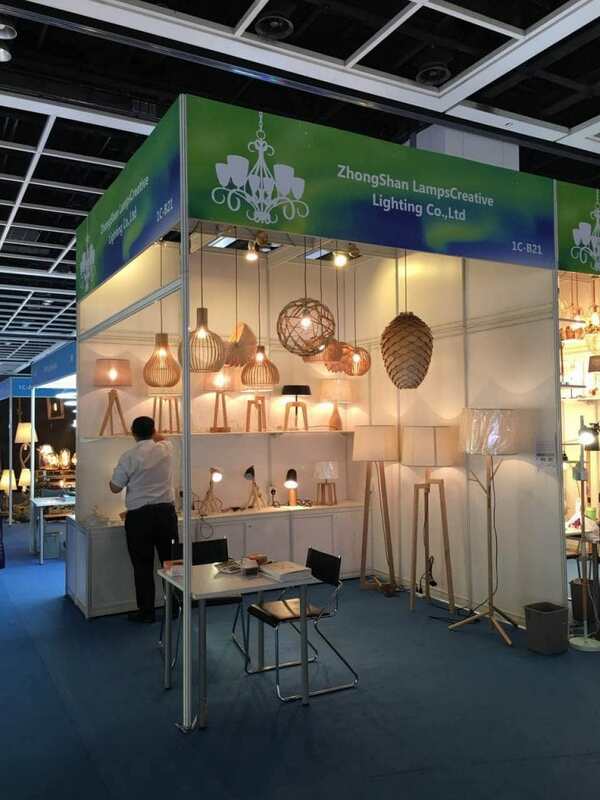 We attended the Hong Kong International Lighting Fair in the early April. As always We provide our best service to our customers. We got the good reputation from the fair, and our new design item also is very popular among the customers. The succeed Fair will boost our confidence and increase our self-esteem. We will try our best to be excellent.